Awwww this is soo adorable. 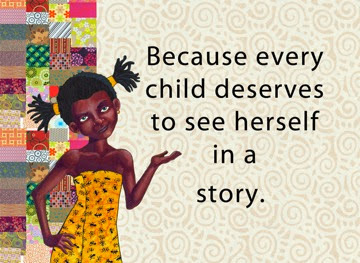 Indeed every child deserves his or her own little story. To show case their personal potential and this is something everyone should realize.